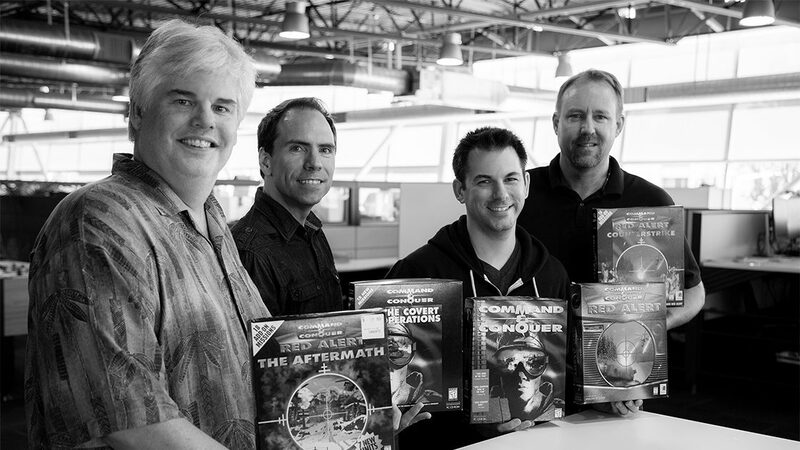 EA has just recently announced that they're bringing the Command and Conquer franchise back to life for PC players with two new remasters of the franchise's classic games, Tiberian Dawn and the original Red Alert (Aka Red Alert 1). It was also announced that the classic expansion packs Covert Ops, Counterstrike, and Aftermath will also be bundled with the base games and be part of the remastered collection upon release. This project will be a joint effort made possible through a partnership between EA and Petroglyph Games who has many of the original developers from Westwood Studios stretching back to 1995! EA's original announcement can be found here. Let us know what you think!